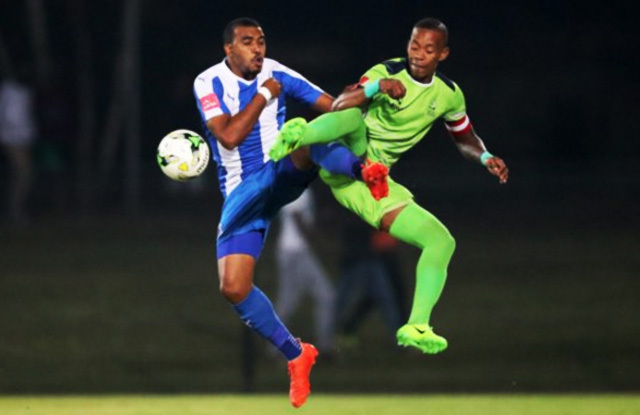 Maritzburg United inched closer to their goal of a top eight finish when they drew 0-0 with Platinum Stars at the Harry Gwala Stadium on Wednesday night. 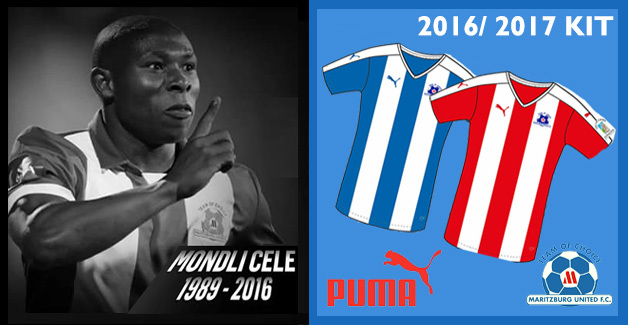 The result leaves Maritzburg in seventh position with two matches to play. Stars had the first chance with just a minute played, but Henrico Botes pulled his first minute shot across the goal. A searching ball by Lentjies on 30 minutes put Siphesihle Ndlovu in on goal, but a slip resulted in him shooting wide in what was the last opportunity of the opening stanza. The first chance of the second half fell to Dikwena’s Gerald Phiri's on 60 minute, but Team of Choice keeper Virgil Vries saved easily. In a tight and tense affair, both team went down to 10 men on 70 minutes when Kwanda Mngonyama was red-carded for a foul on Stars midfielder Kulegani Madondo, who was also sent off for retaliation as matters boiled over. There were late opportunities for both teams, but Ryan de Jongh sent a shot just wide against his former team, while Evans Rusike smashed a free kick over the bar.